Asparagus Green has worked very closely supporting a variety of local charities over the last two years and is committed to continue in the new areas we are expanding in to. We have been part of the support Team for the Annual Midnight Memory Walk proving and cooking bacon sandwiches for the walkers and promoting this event through our venue. 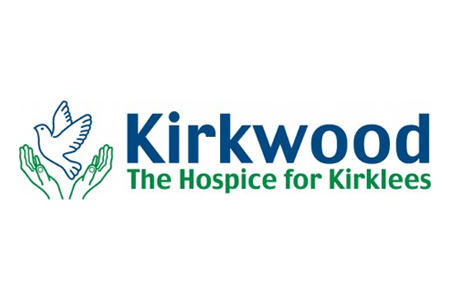 Our staff will be taking part in the walk itself this year. We have also staged many events at The National Coal Mining Museum including their Christmas Experience and their Murder Mystery Dinners. 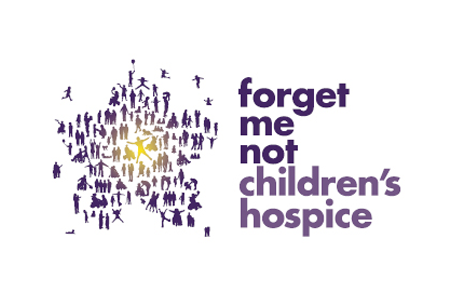 Lantern Trail – Supporting the Hospice, hosting this amazing event , we have seen over 3,000 people take part in this enchanting night-time walk at The National Coal Mining Museum. Keep an eye out for details on this years Lantern Trail. Colour Run – Previously sponsoring the “Green Station”, our Team enjoyed covering the participants and runners in green paint as they ran through the woods! A fun day was had by all! 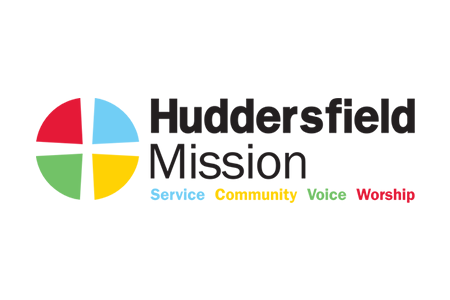 We donate any surplus food from our events to the homeless and needy at the Huddersfield Methodist Mission. Anthony & Glen are extremely passionate about supporting the homeless and are currently looking at other ways of making a difference to the lives of some of these people. They have supported this cause over the years and even cooked & served Christmas Dinner engaging the help of local businesses. 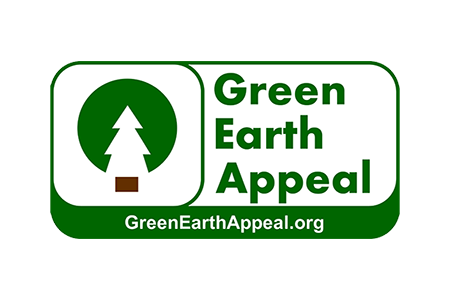 As part of our CSR, we have partnered with the Green Earth Appeal. Through Green Earth’s Environmental programme, they will plant 1 tree to off set the carbon footprint for every 1,000 paper cups we have produced for our customers. PROVIDING FOOD FOR UNDERPRIVILEGED CHILDREN: By planting fruit trees in Africa, Asia or South America, the scheme provides sustainable sources of food for the communities who plant the trees. STOP DESERTIFICATION: Plant a tree on deforested land and the root systems draw water to the surface and regenerate the soil. EDUCATING IN THE DEVELOPING WORLD: Educate Farmers and their communities about agroforestry, which is how to use their farmland efficiently to ensure sustainable maximum yields year after year.